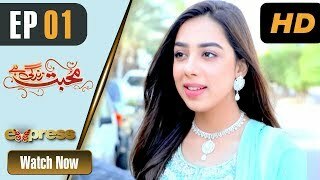 Express entertainment is an entertainment wing of Express Media Group that is well known for its soaps, dramas, morning show, life styles and fashion shows. This channel can be accessed in UK by the name of Prime TV. 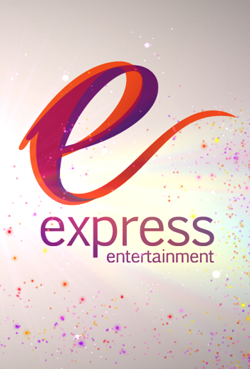 Express entertainment offers not only local content but also Turkish and Indian. Most popular shows nowadays are Ishq mein aisa haal hona hai, Itna na karo mujhy pyar, Zindagi na milygi dobara, Saregama lil champs and Yeh hai zindagi season 2. So, catch Express Entertainment programs online from our website and watch the fresh episodes of your favorite dramas.